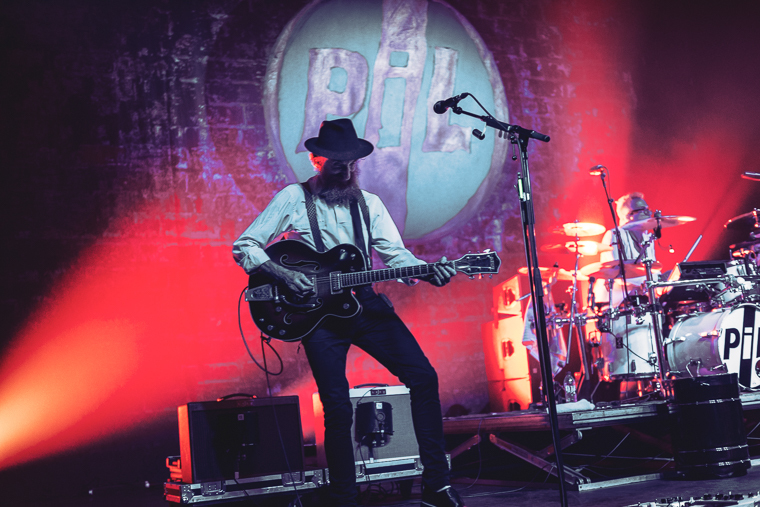 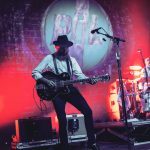 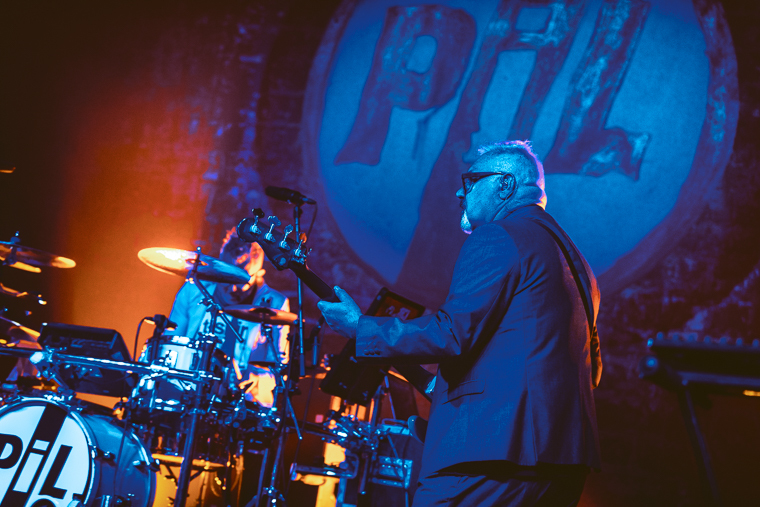 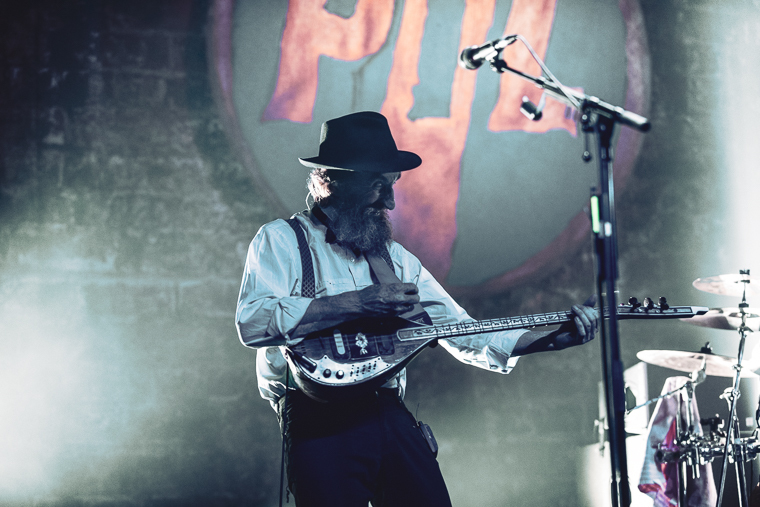 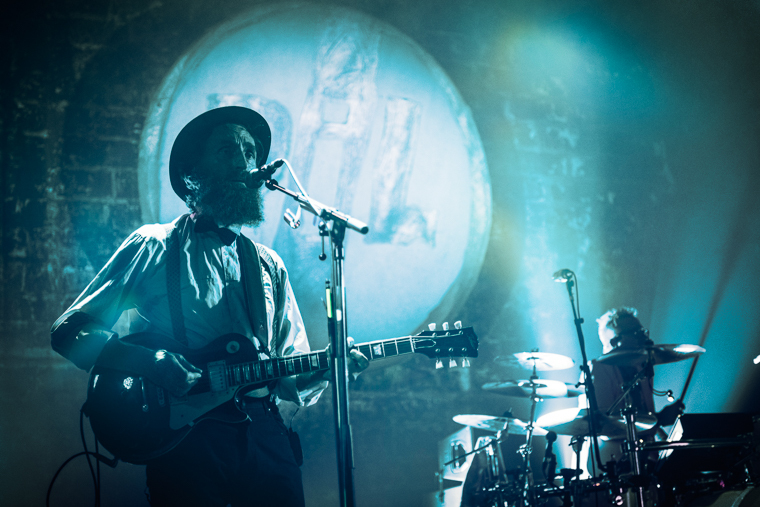 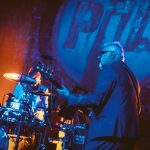 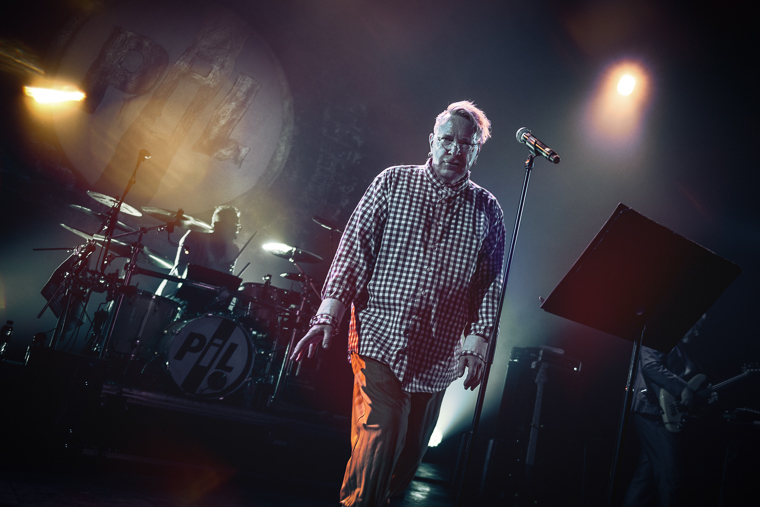 Home / Fotoverslag / Fotoverslag Public Image Limited @ Ancienne Belgique! 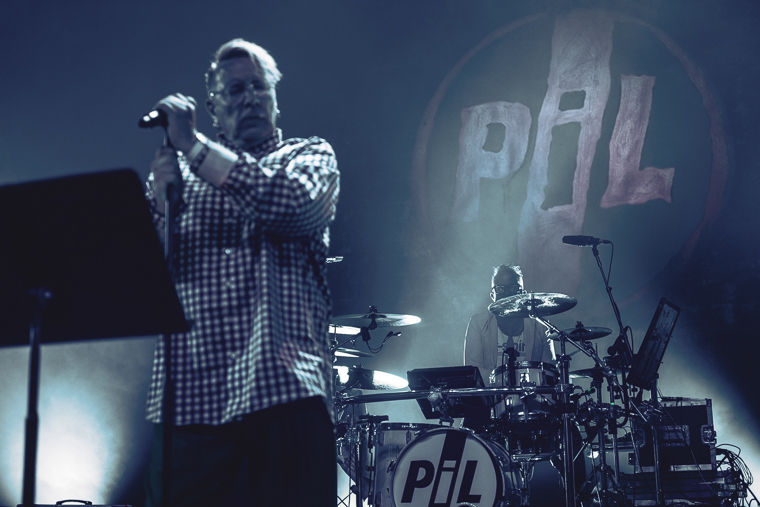 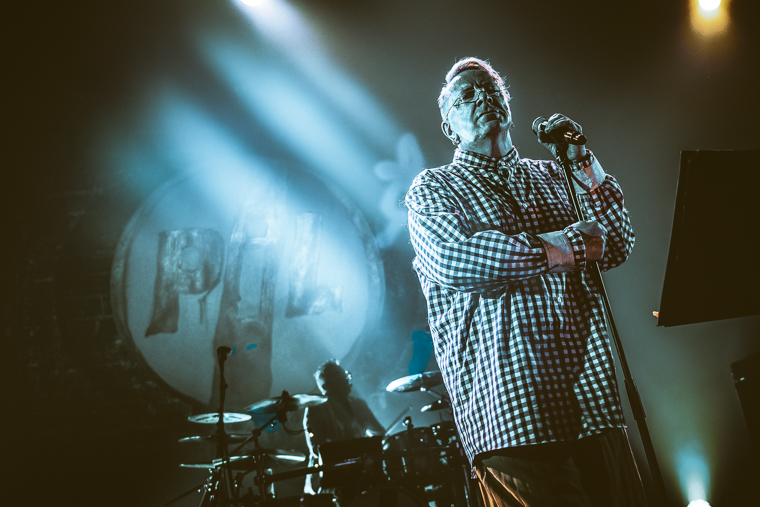 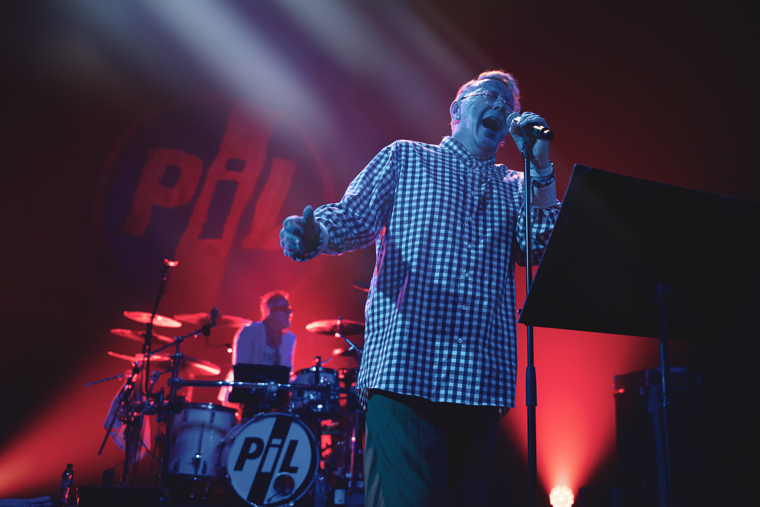 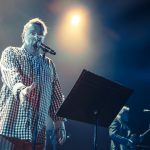 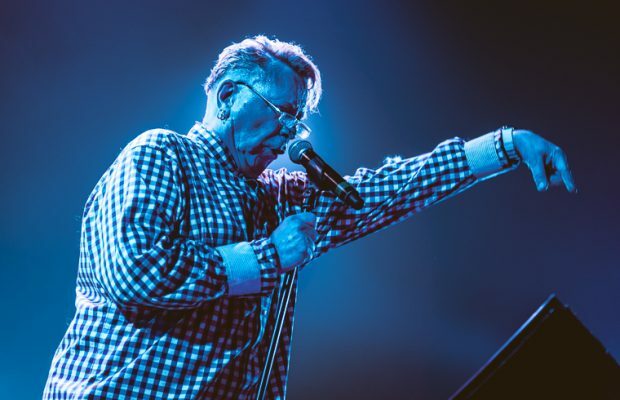 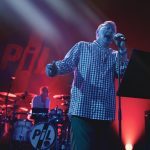 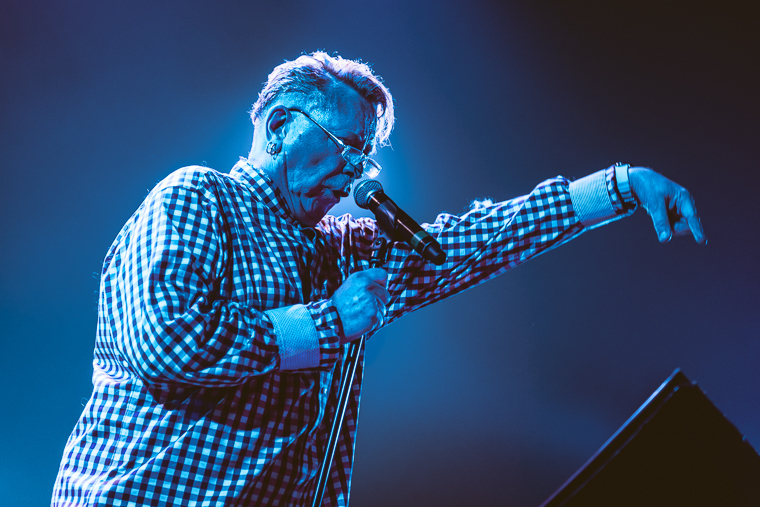 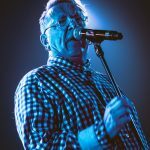 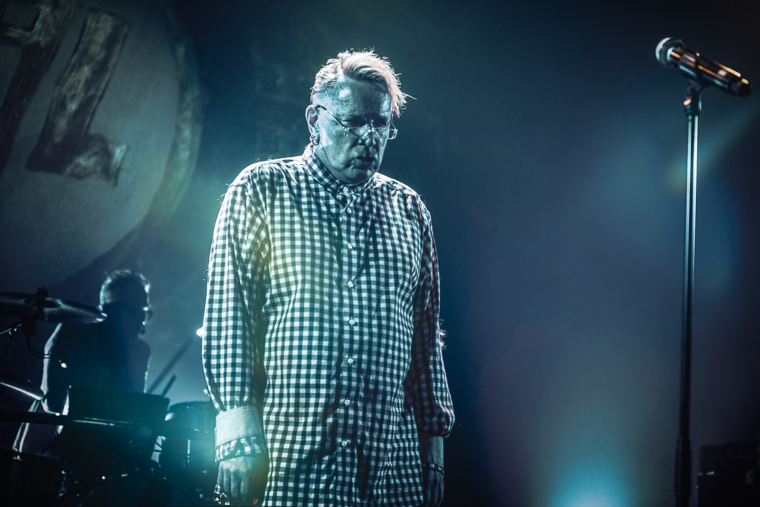 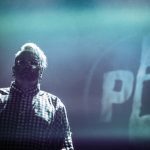 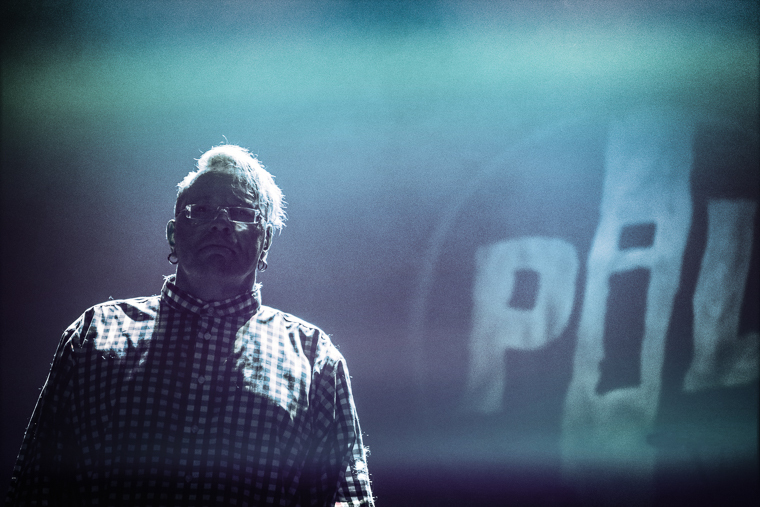 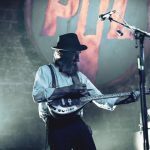 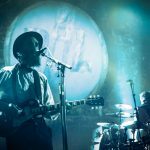 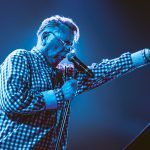 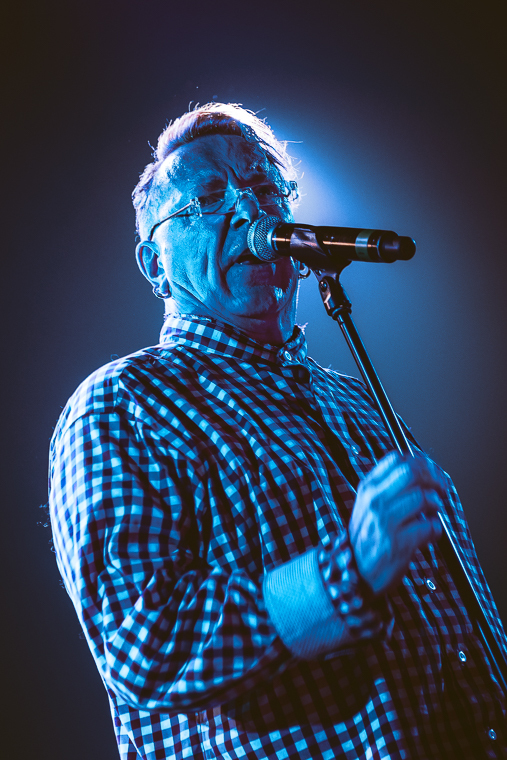 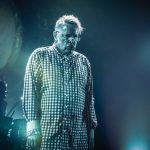 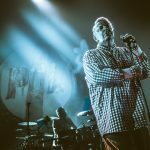 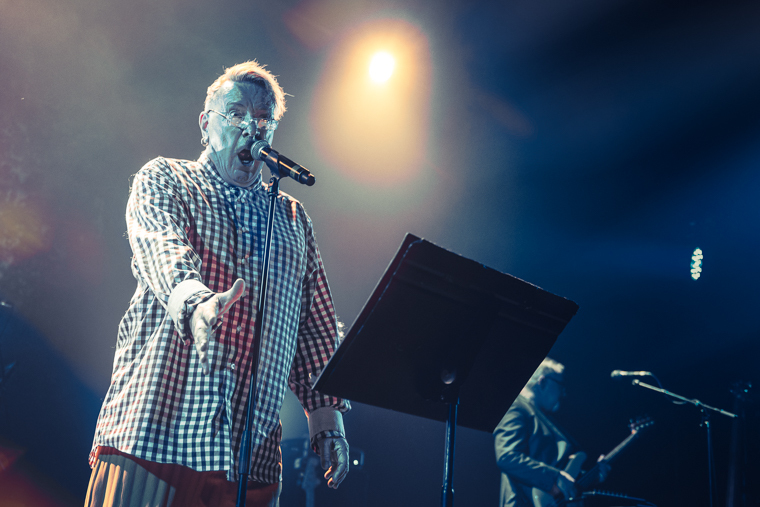 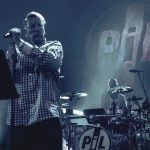 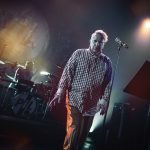 Fotoverslag Public Image Limited @ Ancienne Belgique! 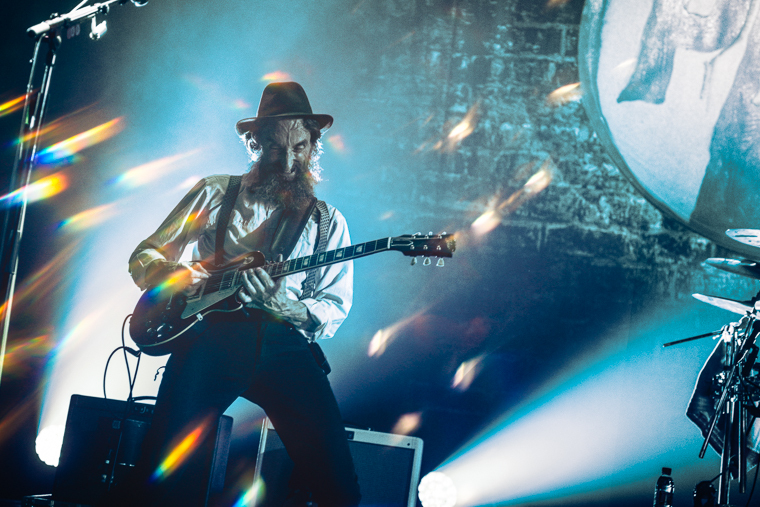 ← Previous Story Fotoverslag Shakira @ Sportpaleis! 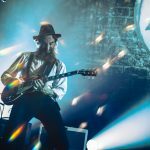 Next Story → Fotoverslag Joe Bonamassa @ Kursaal oostende!